It has been an exciting day, VMware has announced the complete list of VMware vExperts for this year 2016. 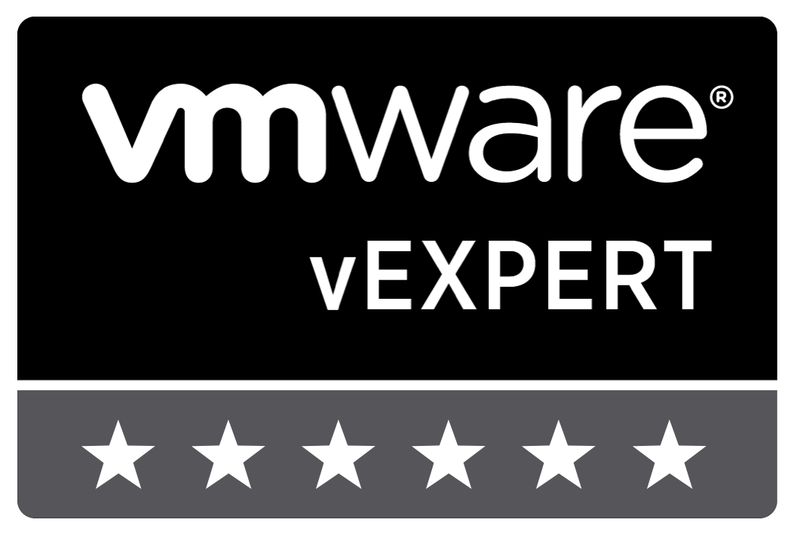 I’m privileged and honoured to say that I have been recognised as a vExpert for the third year running. This year the Community of VMware vExperts has a dedicated portal to manage vExpert NFR keys, access opportunities with manufacturers and working with the VMware engineering team. I am sincerely grateful to whole VMware team for making me a vExpert for a third time and I look forward to continuing my work with communities and VMware. 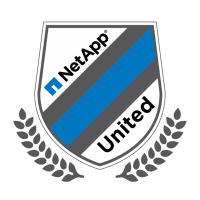 Finally, I would like to congratulate all the other vExperts new and old!